Salesman did a very good job in explaining our heating & A/C needs and options. Installers kept us informed of their progress, answered our questions, and overall did a super job on the installation. Miguel is a very knowledgeable service tech, willing to answer all questions presented to him and also very friendly and pleasant while on duty. Would love to have him come back every time we need service. The tech was very pleasant and did a great job in a timely fashion. 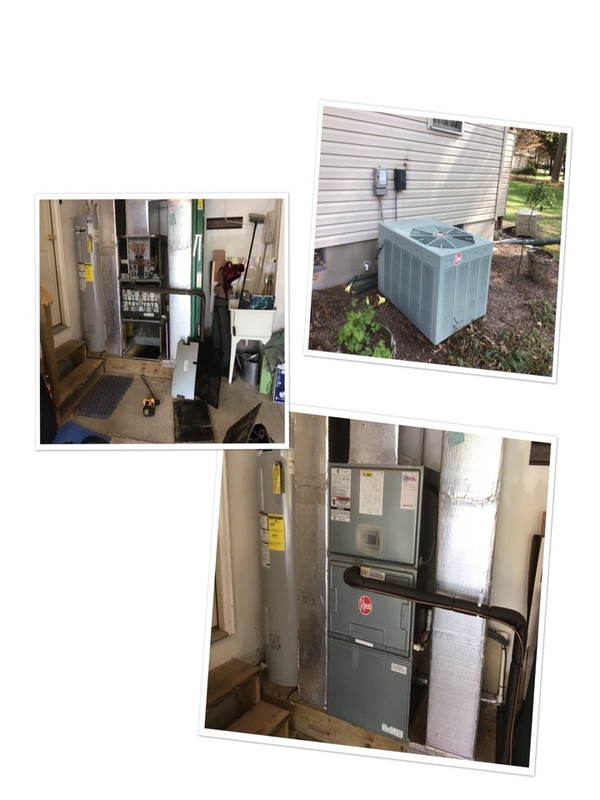 Getting a whole new Heating/AC System through Arctic was awesome! No problems and they went out of their way to accomodate. As always Scott is polite and efficient. I thought there might be a problem with my unit. He discovered the problem and ordered the part. I can always trust him to do an excellent job. Andrew called prior to arriving. The service was very thorough - booties over his shoes so dirt was not tracked in. He explained everything he had done - we should be good for another year! John took the time to explain (what are for me) very complicated technologies related to our system (furnace, heat pump, etc.) , and was respectful, friendly, patient and polite, which are (unfortunately) very rare qualities in the service industries, based on my experience. It was a pleasure establishing a relationship with him. 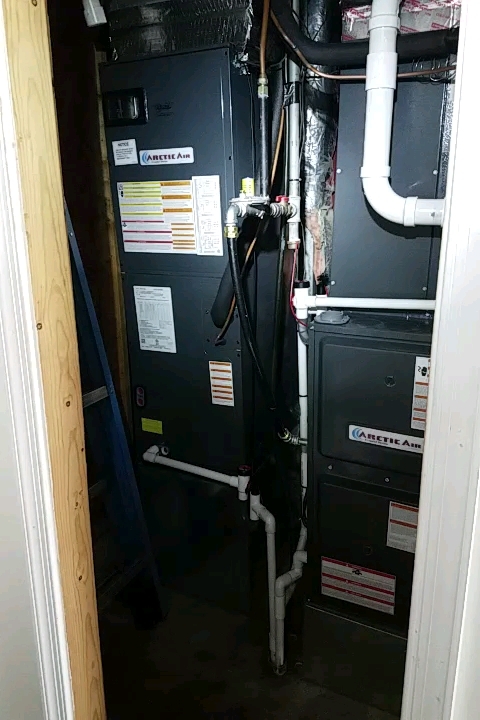 Preformed maintenance and service on a Trane heat pump. 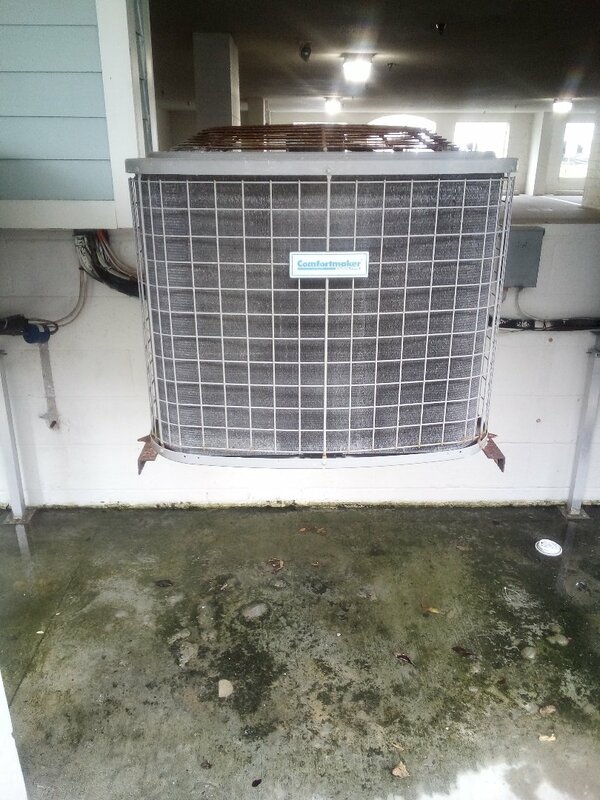 Preformed maintenance and service on an ac/electric system. 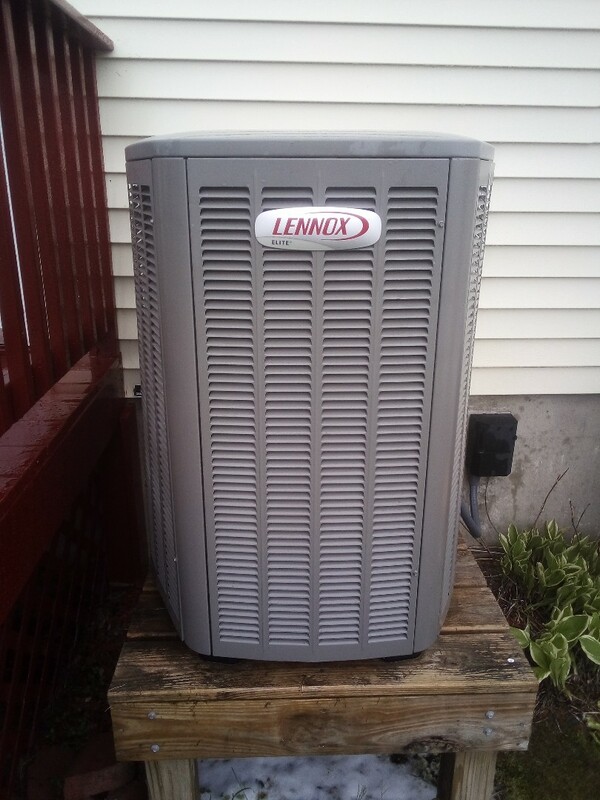 Preformed maintenance and service on a lennox heat pump. Preformed maintenance and service on 2 Lennox heat pumps.